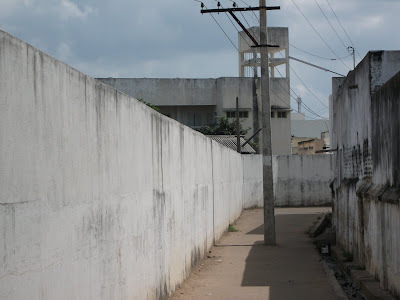 For the past two and half years it is been noticed by the public that there is no light in the kannikattu passage from Dandakaru Street to the Niswan Street, except the Thengakar street. 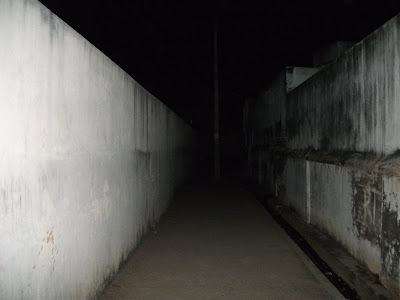 It becomes very dark by 6.30 and not good for children and women to go and moreover it is very dark such that the walking way itself is not visible. A request to concerned and interested person to initiate a process so that this passage gets light source.